Do you suffer from chronic pain? Did you know it’s possible to reduce your pain through meditation and mindfulness? Are you aware that meditation can help reduce the stress related to chronic pain? Now more than ever, clinical psychologists are using contemplative modalities like meditation and mindfulness to help their clients manage pain. Whether you suffer from physical, psychological, or emotional pain, meditation can help with stress, trauma, and illness. 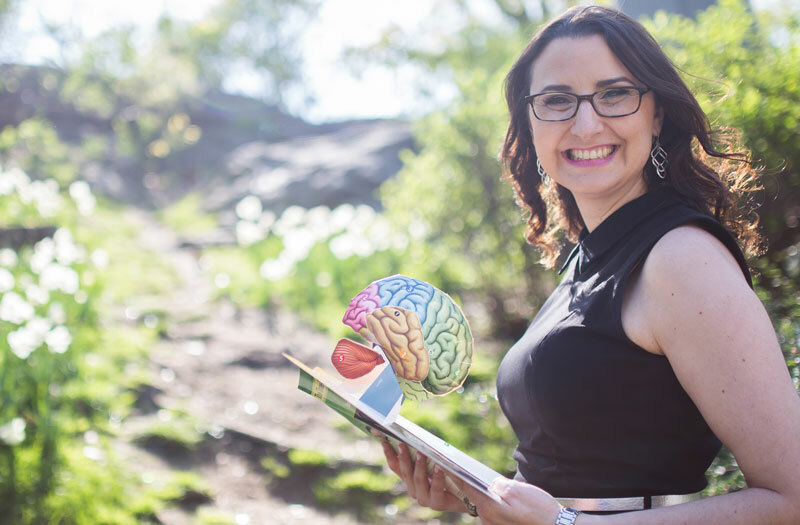 In this episode of The OneMind Podcast, we talk with NYC-based clinical health and neuropsychologist, writer, speaker, and professor, Dr. Jennifer Wolkin. Dr. Wolkin first discovered the power of meditation as a way to manage her own chronic pain during her post-doctoral studies at Harvard Medical School. 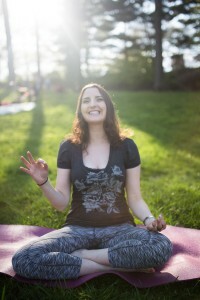 Based on the emerging research and her own positive experiences, she eventually integrated mindfulness-based healing modalities into her work with over 95% of her clients. Dr. Wolkin is also keenly interested in the relationship between mindfulness and the human brain. Increasingly, researchers are discovering and documenting the positive effects of meditation on our brains. The results are compelling and promising. 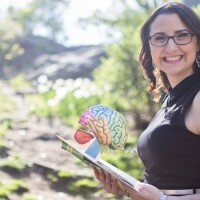 Dr. Wolkin recently founded an online community called BrainCurves, an initiative designed to inspire accurate and accessible mind-body-brain wellness ideas for women. I asked Dr. Wolkin to join us because of her unique and integrated approach to psychology and her passionate advocacy for mind-body-brain wellness. You can learn meditation in 5 easy lesson with our free How To Meditate mini course here. Wonderful! I love you show! Thanks so much Tina. Really happy you enjoyed the podcast and great to get some love from India! I’ve been on retreat a few times in Rishikesh and every time I am overwhelmed by the deep current of meditation that permeates that place.